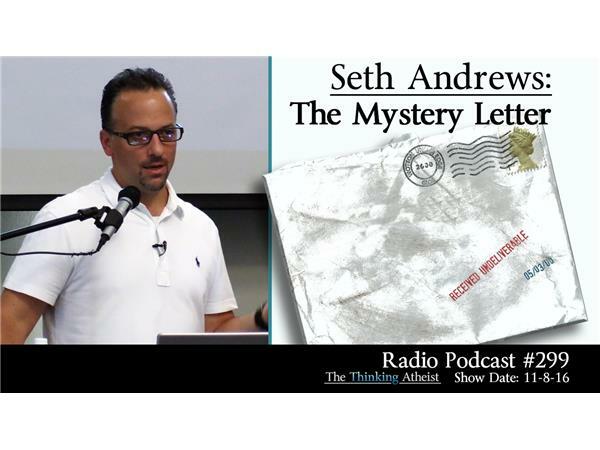 In the spring of 2016, Seth Andrews received a strange letter in the mail...a letter which has roots dating back over three decades. In September of 2016, he told his entertaining story about "The Mystery Letter" to a live audience in Riverside, California. This is the audio of that presentation.